I’ve owned every single Souls game that From Software has delightfully created – and I ended up despising every single one. Not because they’re bad games, but rather because I just didn’t get them. It made me reluctant to pick up Bloodborne, especially since it meant getting a PS4 too, but there hasn’t been a second where I’ve regretted that purchase. That’s not counting the 30 or so seconds of anguish after each and every death though. 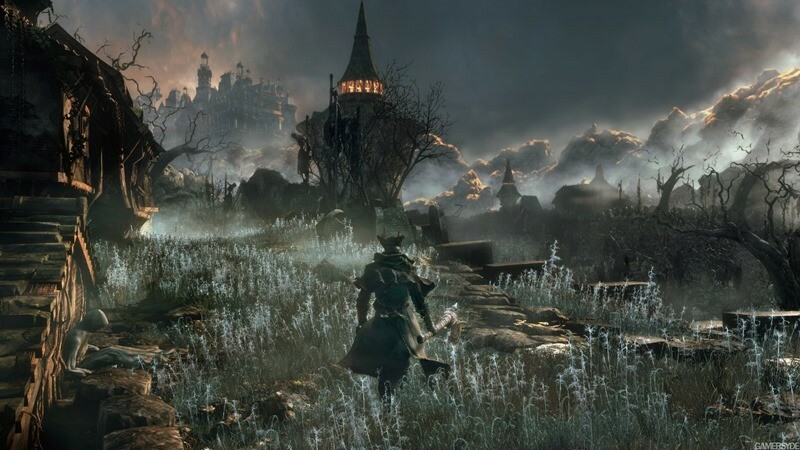 Bloodborne is a stellar, gruelling experience, and one that teaches you through death. That’s a perfectly punishing mechanic on its own, but having to wait more than half a minute to go again is…testing. From Software knew this from the day the game launched, and they’re closer than ever to fixing it. The highly anticipated patch for load times should be out before the month end, and it’s fixing a lot lot of other stuff too. Performance is also getting a right kick in the rear, although From was a little less descriptive on this part of the patch. Bloodborne isn’t a technical mess, but there are some instance where the framerate takes a dive if too much is happening on screen. That just makes a fight against five werewolves even more unfair then it already was. And if you’ve been cheesing through some of the bosses with the “12 hour” trick, you better start learning how to dodge properly really fast. The patch will address the abnormal behaviour enemies exhibit when the console is put into rest mode for far too long, leading to bosses not initiating their full repertoire of attacks. It’s a cheap and underhanded way to blaze through the game, although waiting over 12 hours for something does prove some sort of dedication. The patch has no final date, but with just over two weeks left in the month (I know, right?) you can expect it pretty soon. As for me, I’m still trying to reach that darned Vicar. Previous article Uh-oh…Hearthstone is now available on mobile devices!